Technology, when used at the right time and in the right way, can have a profound effect on your child’s learning. Technology can be engaging, exciting and challenging. 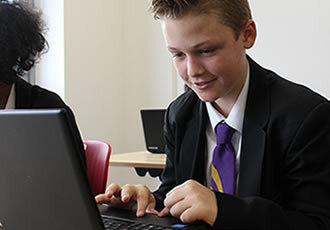 Developing students' ICT competancy will help them take their place in a modern world. 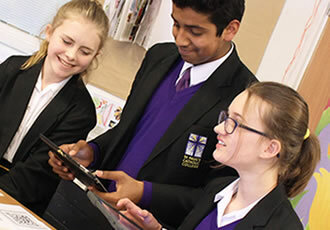 In 2004, we established the St Paul’s E-Learning Foundation to help us achieve our vision, that every child at St Paul’s should share the benefits of e-learning with the use of a digital mobile device at College and home. We invite all parents to make a regular monthly donation and as a registered charity we can buy the digital devices we need. As a registered charity, we’re able to claim Gift Aid from the Inland Revenue. 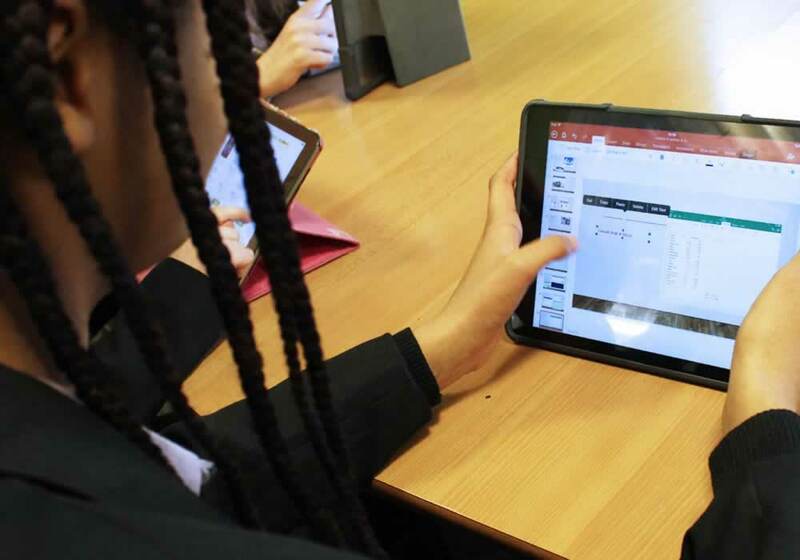 If enough donations are received, when combined with the Gift Aid, we should be able to provide devices for all students in each year group to use at College and at home. Technology, particularly mobile technology, is ubiquitous. Most young learners demonstrate an innate confidence in using technology for entertainment or social interaction. However, research shows that use of technology in this way is not indicative of digital mastery. Students need to know the basics; how to use Windows, type efficiently on a keyboard, maintain the performance of their computer, diagnose and troubleshoot problems, store files and folders, and send email. All of these skills remain essential in the world of work. Students begin their e-learning journey at St Paul's in Key Stage 3 with a laptop, chosen to develop students' core ICT skills and competency. 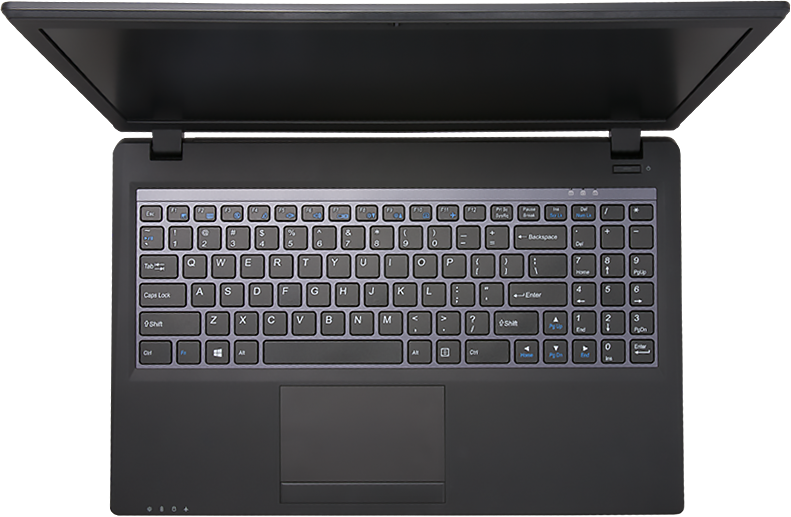 The laptop means we are able to provide the highest level of protection for our youngest, most vulnerable students, whilst at the same time providing the online safety and citizenship education they need to 'stay safe'. As students move into Key Stage 4, they begin to develop their higher order thinking skills through enquiry, analysis, evaluation, and critical thinking. Research tell us that it is the development of higher order thinking skills and the advanced uses of ICT that have the greatest impact on learning. Students earn greater freedom and independence in Key Stage 4 and with this comes responsibility. 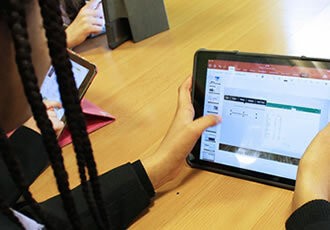 The device most suited to the development of students' higher order skills is the iPad. Students exchange their laptop for the iPad at the end of Year 9. Teachers deliver innovative lessons instead of using technology as a substitute for pen and paper. All of this helps to prepare students to be highly adaptable learners, well prepared for the modern fast-paced world of word. E-learning is integral to the life of the school and enhances learning. My laptop helps me to stay organised with ILTs and is a great way to research new topics. Using a laptop makes learning fun. 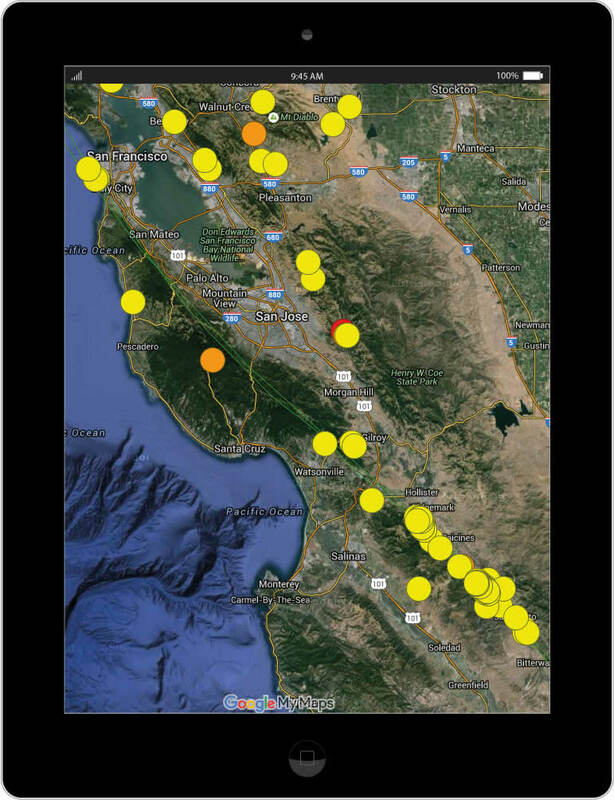 Having learning resources all in one place makes it really easy to access them. 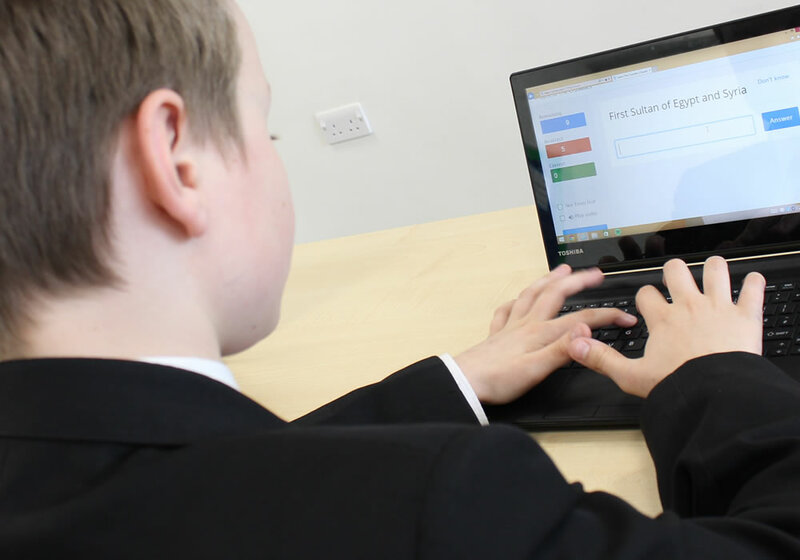 We provide students with an online portal for their ILTs (independent learning tasks), timetable, achievement, assessment and much more. Our virtual learning environment includes over 700 courses for learners and we use many other exciting and engaging tools to boost learning. Learning doesn’t just take place inside the traditional classroom. With access to our wireless network throughout the College, learning can take place anywhere. We continue to develop exciting learning spaces around the College including workspaces outdoors. 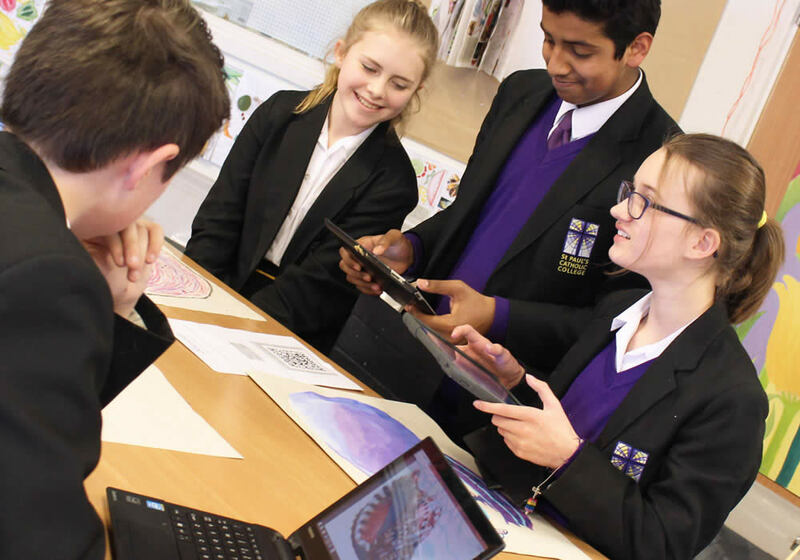 Research shows that the most effective approach to e-safety is to educate students in the possible risks for greater awareness and increased resilience. 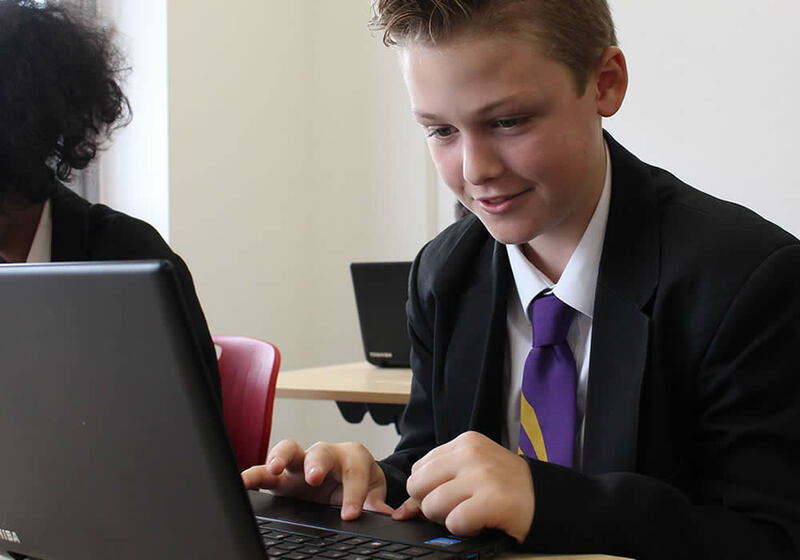 Students are given training on e-safety and online citizenship throughout their time at St Paul’s as part of enrichment, assemblies and Social Studies lessons.